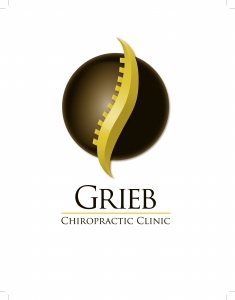 Join Grieb Chiropractic Clinic in our annual “weight loss challenge”. Our challenge begins the second Monday of January each year. Our goal is to create a healthy environment with weekly accountability weigh ins to kick start your New Years’ Resolution goals. Click on this link to check out our Final Weigh in on Channel 11 News! 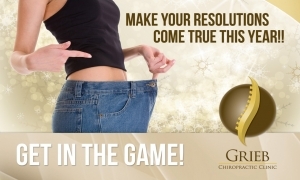 Weight Loss Wexford!